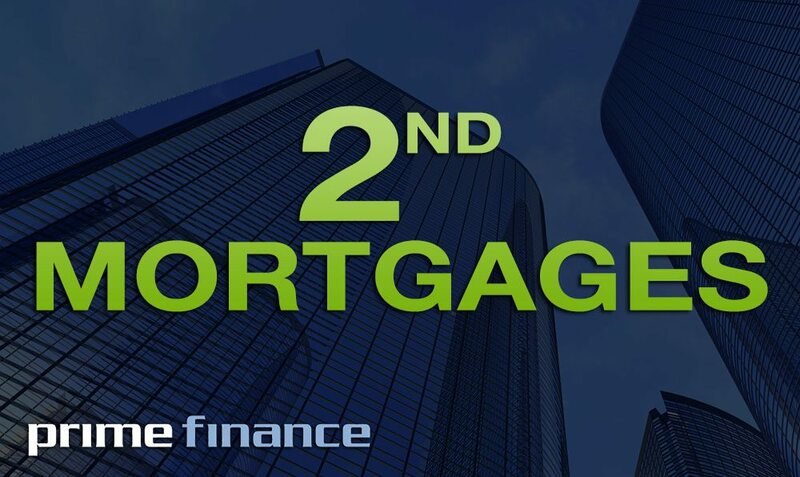 Applying for a 2nd mortgage is quite an easy job due to the existence of the Prime Finance application process. With this procedure your clients will only be asked to fill in an easy application form with some general details, supply a rates notice and ID. Prime will go through your client’s details and your loan will be approved quickly. Prime Finance’s 2nd mortgages, caveat loans and easy to get finance is available for all types of borrowers in every Australian state. We are now into the last quarter of 2015 and well and truly on our way to the tail end of the year with all that it holds – the finish of the school year, Christmas and summer holidays. This time of the year can also be a busy time for those looking to buy and sell a house as they look to have the property transaction completed in time to enjoy their first Christmas in their new home.